computer fire and water damage. Call us today or click the button below to begin your personalized recovery process. Following these steps does not guarantee a successful recovery, but will definitely increase the chances of a successful recovery. 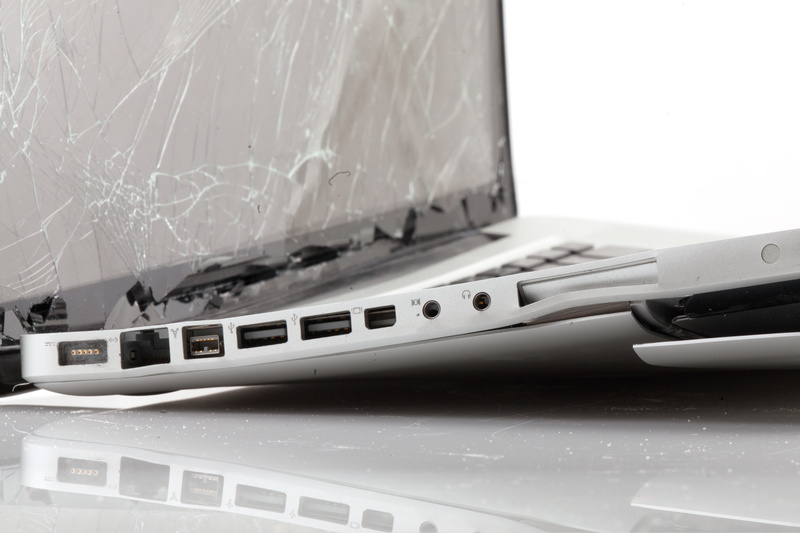 As we service all laptop brands, we can guarantee that you are in good hands when it comes to data recovery experts! 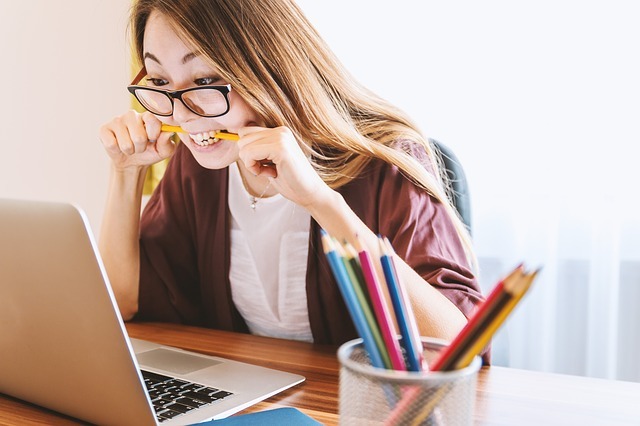 Specialized Data Recovery’s high success rate in laptop data recovery includes successful recoveries on hard disk drives where others in our industry have been unsuccessful. Click below to get started! We look forward to helping you get your data back.